For decades MAYBACH has symbolized the most exacting demands on quality, luxury and individuality. 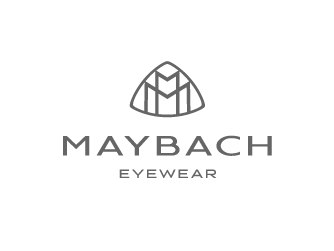 Arising from their background of automotive excellence, the name and standards are today carried on in high-end Eyewear, Leather Goods and Saddlery by MAYBACH – ICONS OF LUXURY. 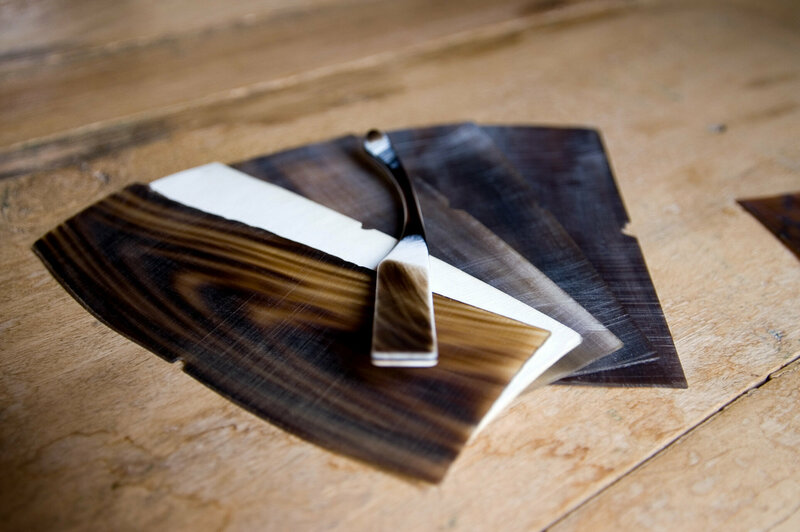 Characteristic are intricately worked, exquisite materials and outstanding design. 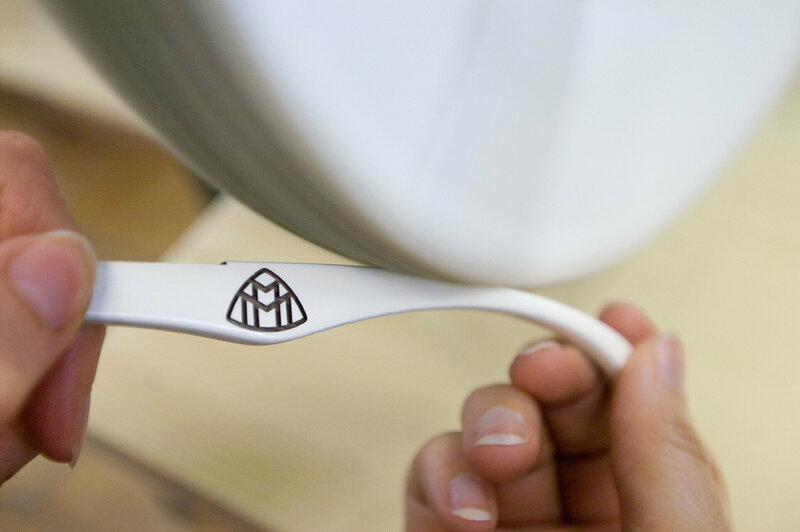 Each individual handcrafted model from MAYBACH Eyewear is made in their own atelier in Germany. 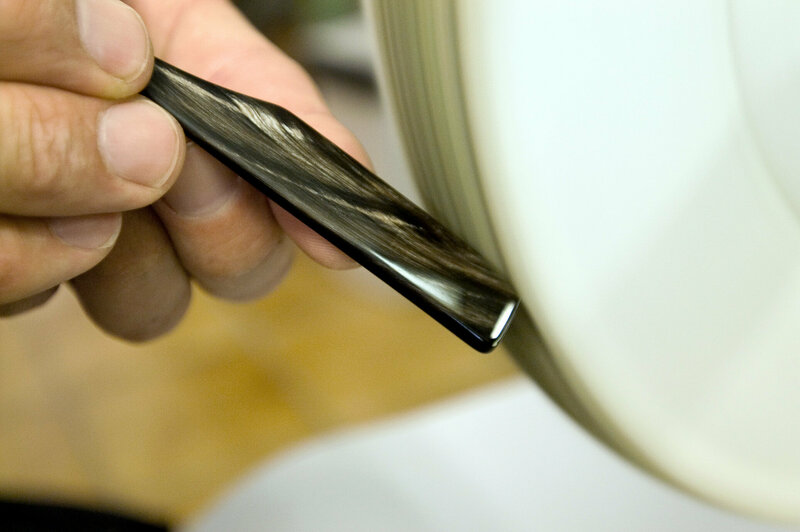 Traditional handcrafting techniques that have grown with the experience of years and innovative, new methods combine to create real gems. Only exclusive materials from the best sources are considered, carefully selected and painstakingly worked into irresistible one-of-a-kind pieces. Embodying the luxury of 18 karat solid white, yellow or rose gold and diamonds, the frames from the exclusive Limited Gold Editions are jewellery for the eyes. 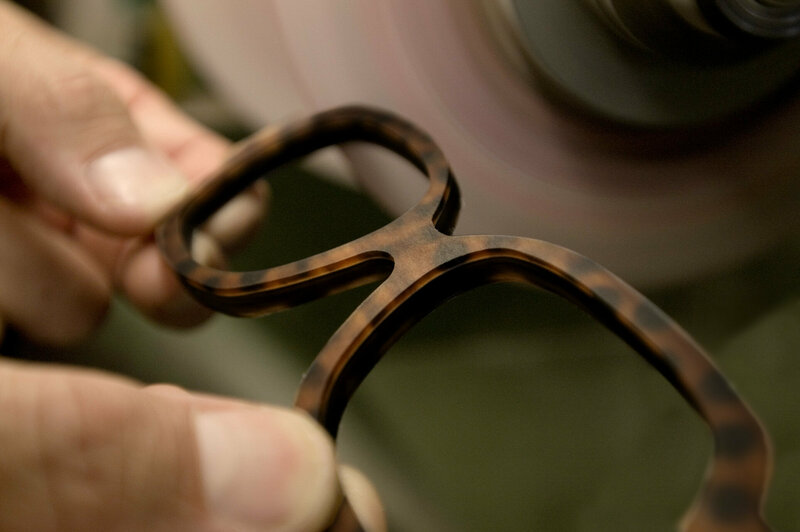 These most sophisticated designs are strictly limited to 50 pieces per variation for sunglasses and to 100 pieces per variation for optical frames. 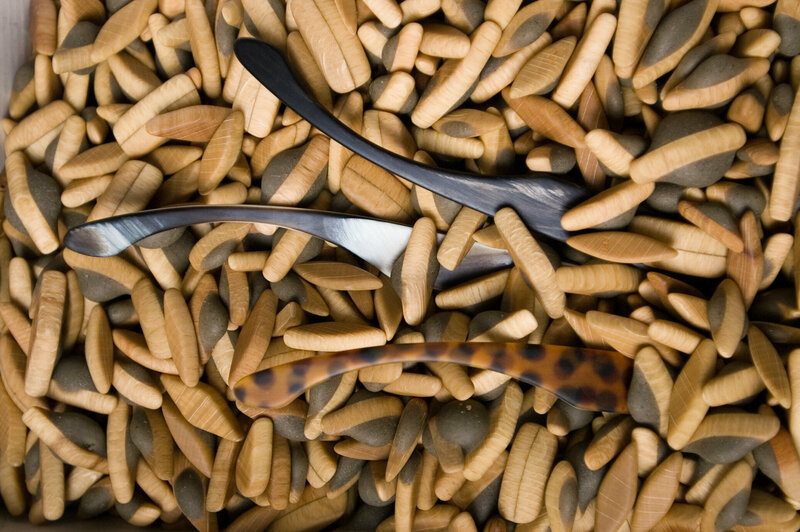 Join us in the upper echelons of luxury eyewear.